Formula-K International Ltd is an established, privately owned company based in the United Kingdom. 30 years ago by former 4-times world kart racing champion Graham Liddle. world-wide, with a total customer service that is second to none. 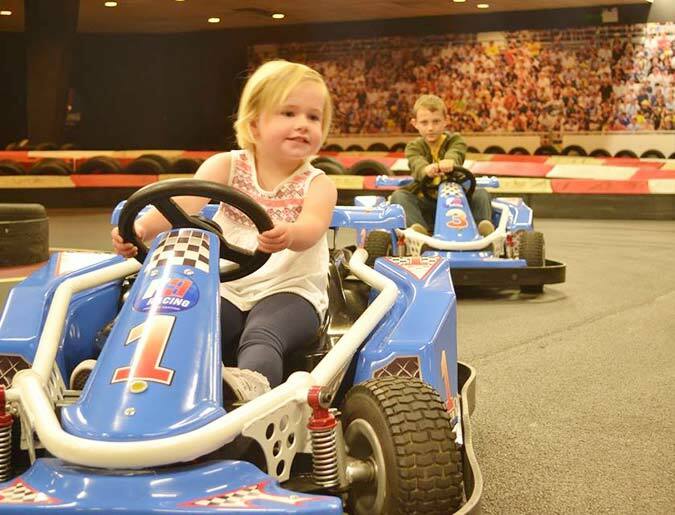 Formula K has many years experience in designing the tracks to best compliment the use of our market leading go-karts and mini cars. 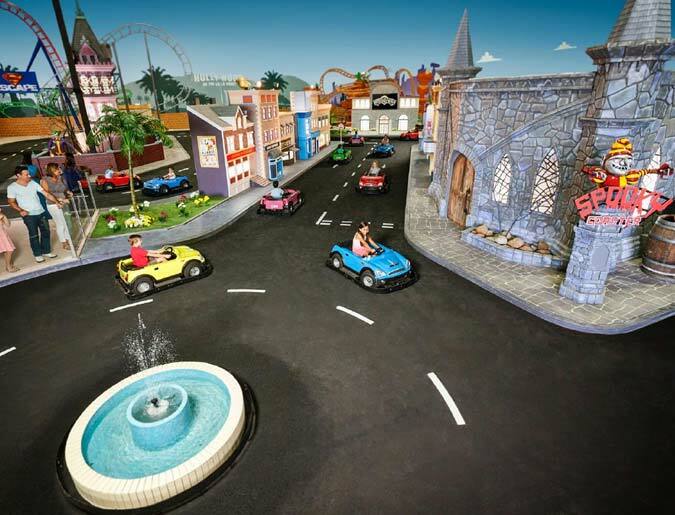 From a simple and compact mini-car circuit to a major go kart attraction in a high profile theme park, we are on hand to guide new or existing operators in creating a safe, attractive and manageable ride environment.